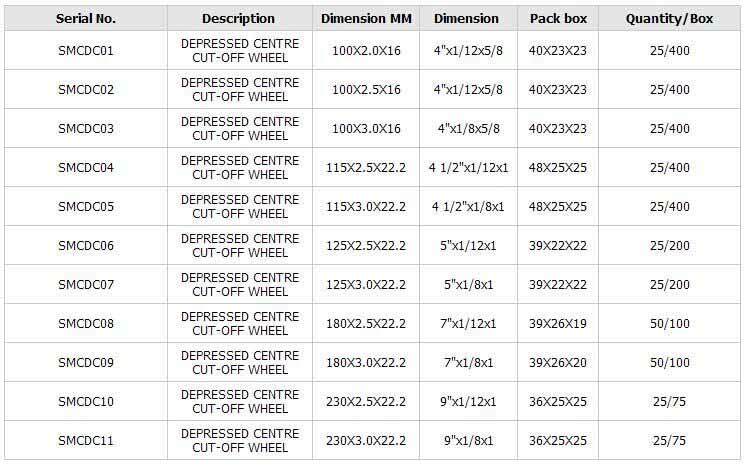 The cutting wheels are made of strictly selected raw particles that it is high efficient for cutting metal and non-metal materials. 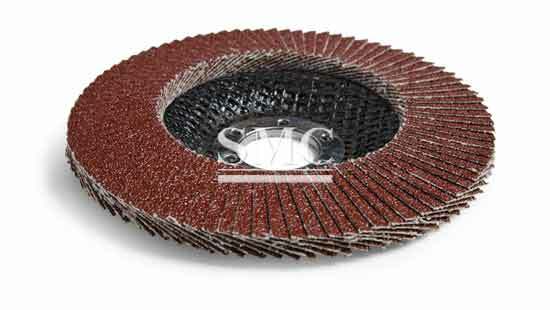 The flap wheels are high efficient polishing tools for rust removal,varnish removal and rag removal of metal and non-metal material. 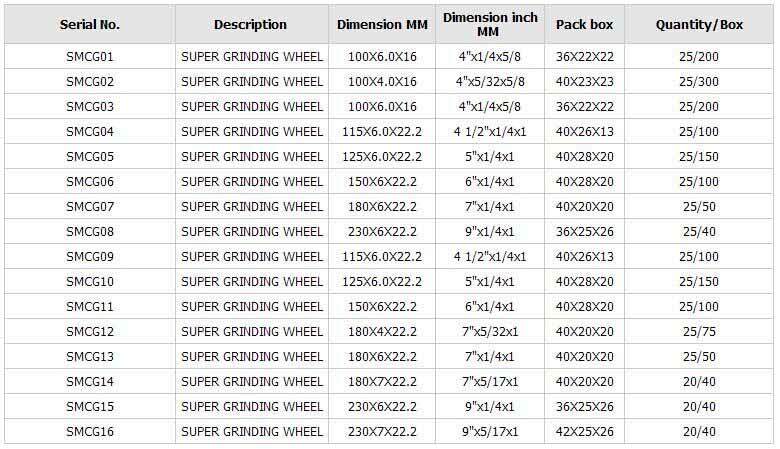 The grinding wheels are high efficient polishing tools for rust removal,varnish removal and rag removal of metal and non-metal material. 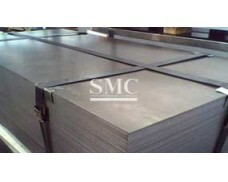 1.Cutting of fuoll-materials,thick-walled tubes,profiles and steel sheets. 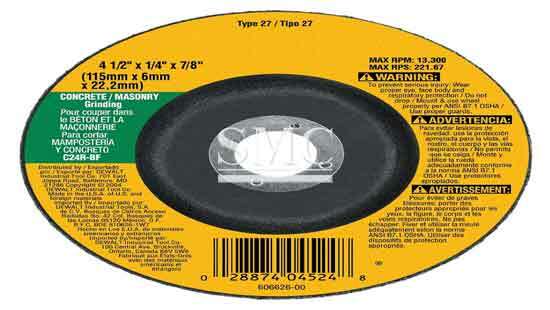 2.Medium-hard with long life and cool,rapid cutting. 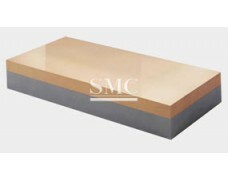 5.Grinding of edges, welds and surfaces. 6. 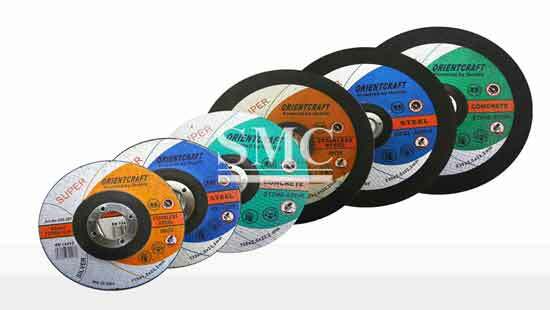 Hard & durable but easy grinding disc, with high stock and long life. 1. 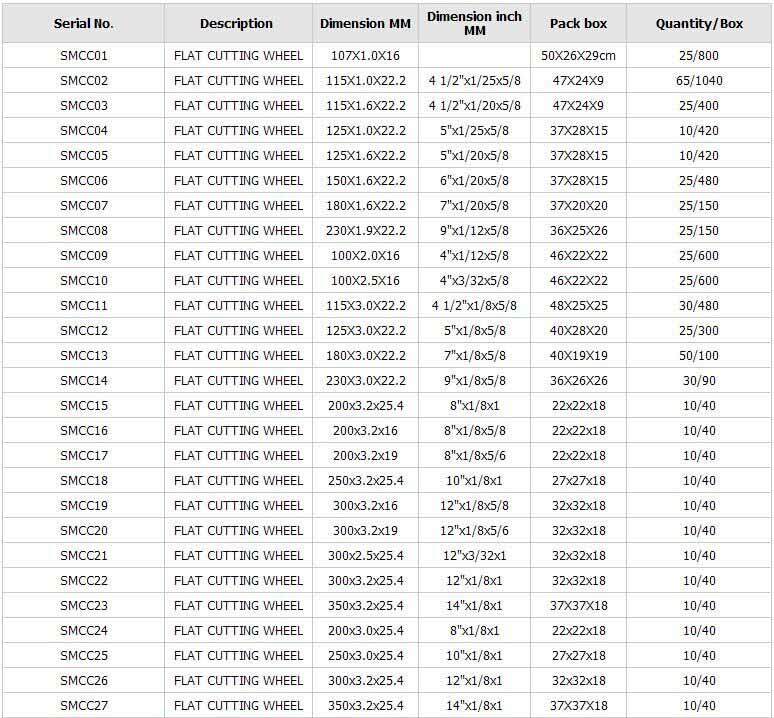 Grinding of edges, welds and surfaces. 2. 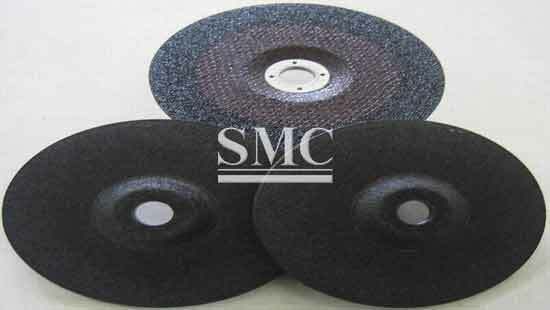 Hard & durable but easy grinding disc, with high stock and long life.